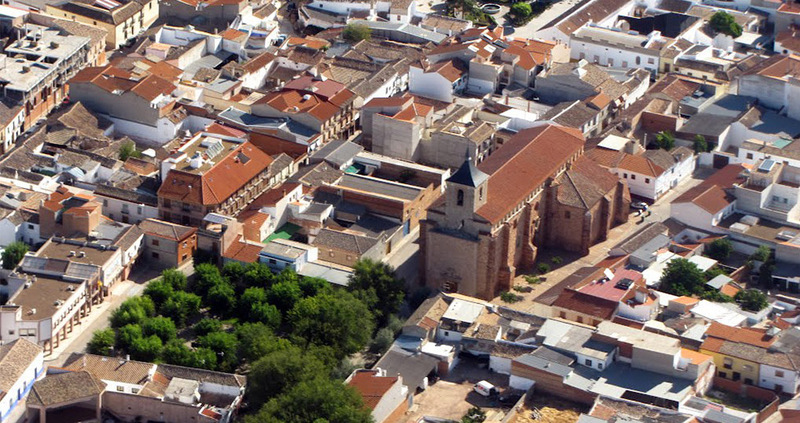 Located to the east of the province in the region of la Mancha, the town of Membrilla is easily accessible via the highway from Andalusia. The celebrated author Lope de Vega situated his protagonist of “Galán de Membrilla” (The handsome man from Membrilla) here. 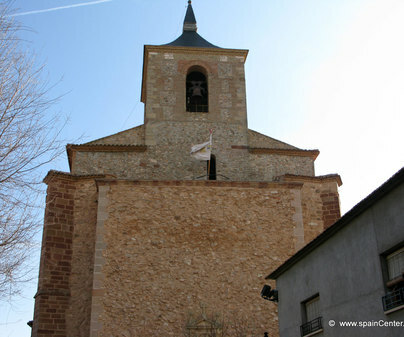 The town’s first historic remains belong to the Bronze Age, although the presence of the Arabs was also important to the site, building over the remains the Castle of el Tocón, of which today we can only see the chapel, better known as the hermitage of the Virgin of the Thorn. 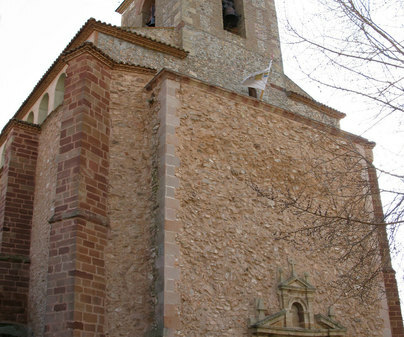 In the town itself, its most important religious building is the parish church of Saint James the Greater, 16th century. The visitor will be fascinated by the facades of the church, two from the flamboyant Gothic era and another from then end of the Baroque (1767). Also beautiful and from the Classicist court is the gallery of blind arches in the upper part of the walls. 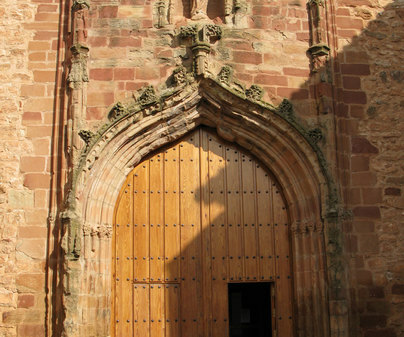 Access to the church is permitted; ensure to abstain from entering while mass is being celebrated. The water mills at the banks of the Azuer river, among which we can highlight the Molino del Rezuelo, where we can see its original structure restored by a school workshop.